Thanks so much Dianna! I really like going there! Thank you very much RAWM! Yes this is a busy little town for sure! Awesome print. 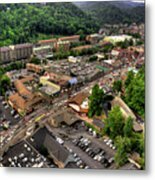 This town has grown since I was last there.. Thank you very much Angela! The atmosphere and energy in that little town is really great! 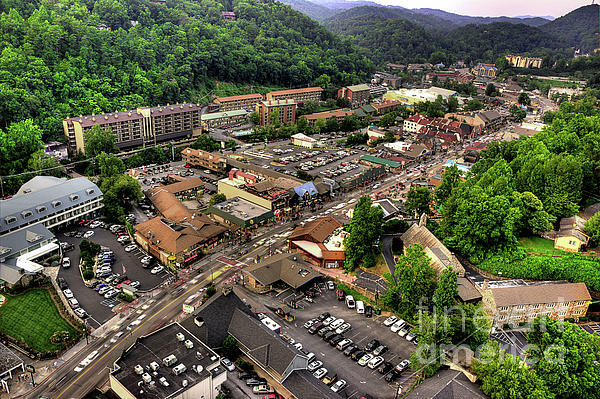 The town of Gatlinburg Tennessee which in nestled just outside the Great Smoky Mountains National Park. 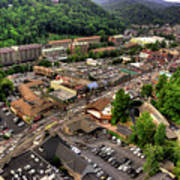 When visiting the Smokies Gatlinburg is the place to visit along with Pigeon Forge and Dollywood.